Working with both the Customer and/or General Contractor to obtaining the desired solution! Accurately designing the most ideal Pre-Wiring Solution for any Structured Cabling Systems being installed! Accurately designing the most ideal CCTV Security Camera, Burglar Alarm, Access Control, Audio / Video Sound System, Smart Home Automation, Lighting and Home Theater System possible with the most expandability for the future! Pulling Permits in ANY Town, City or County in ALL of Florida. 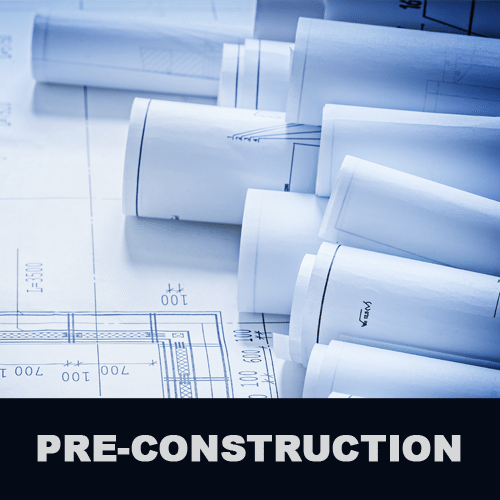 Completing ALL Inspections for ALL Permits involved accurately and efficiently for the Projects Involved. Installing ALL Wiring and Equipment to both Comply with ALL Requirements set forth by the City/ County Involved, the Customer and/or General Contractor. Complete Training and Technical Support of ANY and ALL Security, Sound and Entertainment Systems installed!